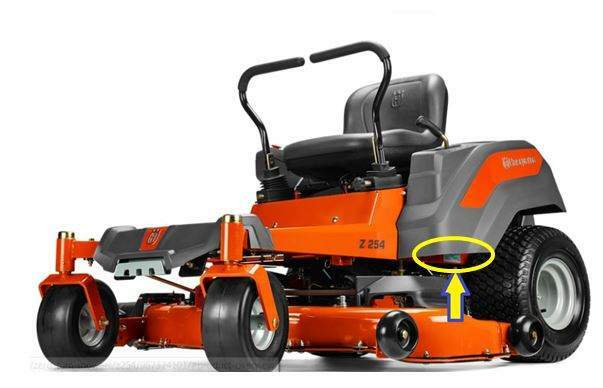 This recall involves Husqvarna® and Poulan Pro® brand residential zero turn riding mowers with a Briggs & Stratton twin cylinder engine. They were sold in orange/black and yellow/black colors. On the Husqvarna models, “Husqvarna” is printed on the side of the mowers. 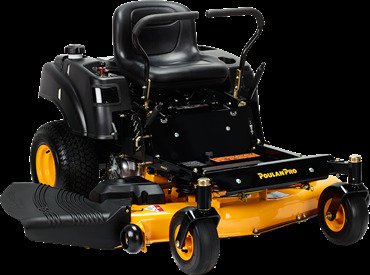 On the Poulan Pro models, “Poulan Pro” is printed on the front of the mower. The model number and serial number are printed on the left-hand rail frame in front of the left rear drive wheel. The following models are included in the recall. Consumers can contact Husqvarna toll-free at 877-257-6921 from 8 a.m. to 6 p.m. ET Monday through Friday, email at recalls@husqvarna.com or online atwww.husqvarna.com and click on “Product Recall” for more information. 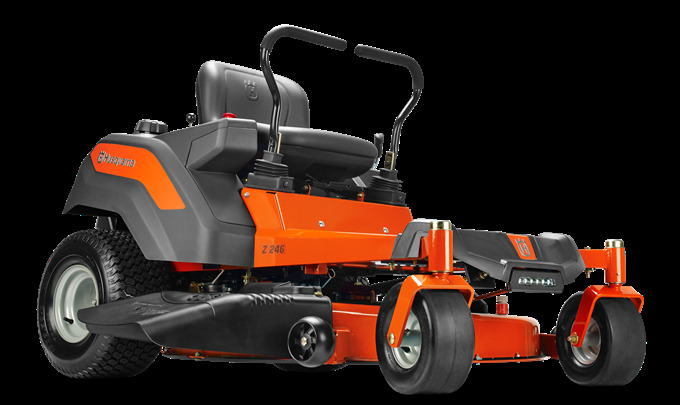 The mowers were sold at Badcock & More, Lowe’s and other home centers, hardware stores, and Husqvarna Equipment Dealers nationwide and on online at Badcock.com, Lowes.com and other websites from July 2017 through December 2017 for between $2,500 and $3,000.